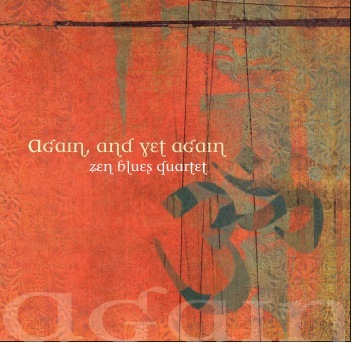 Zen Blues Quartet Again and yet again, new CD!!! Audio Clips from the new CD!!! Buy this CD now by clicking HERE!